Home - Win Google Glass! Every window offers a different perspective and a unique view on the world around us. No matter where you are, what you see is never the same twice. At Anglian Home Improvements, this is something that fascinates us. Through our windows, conservatories, verandahs and orangeries we help people create these views, which means we play a big part in how our customers see the world. Google is changing the way we see the world around us too, enabling a first person view and experience from a completely new perspective with the latest in technology: Google Glass. Google Glass is a camera, display, touchpad, battery and microphone built into spectacle frames. It allows users to film, take pictures and access web services on the go. Google launched the product to a lucky few in an ‘ambassadors’ programme and the web is already buzzing with the possibilities for this piece of technology. No ordinary pair of specs, Google Glass is a voice-controlled wearable computer. Displaying information based on where you are and what you’re looking at, you can take pictures and record video too! 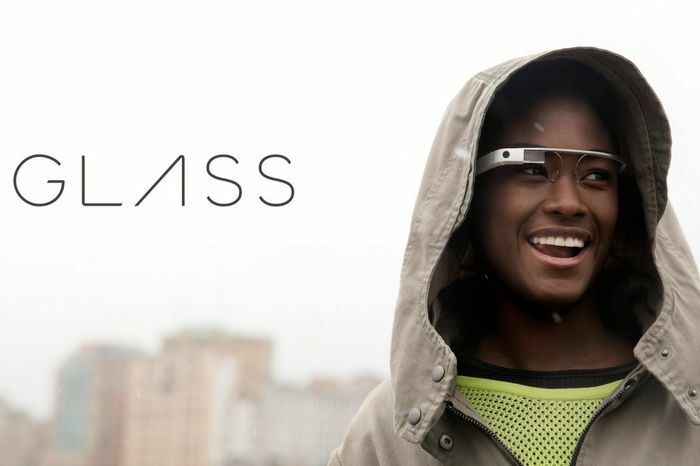 We are excited to announce one of the first Google Glass prize draws in the world! The lucky winner will take home the most hotly anticipated tech product when it launches later this year. Google Glass gives people an amazing view of the world and we wanted to offer you the chance to enjoy this incredible piece of technology.